Available in 2 color options – Gold/Clear and Silver/Clear. 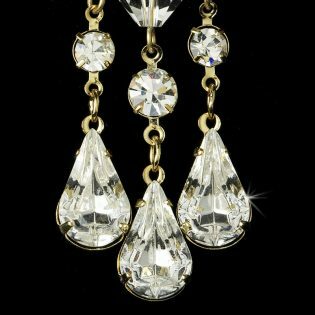 Lovely and striking, the Swarovski Bridal Chandelier Earrings feature an assortment of dazzling clear rhinestones and Swarovski crystals. 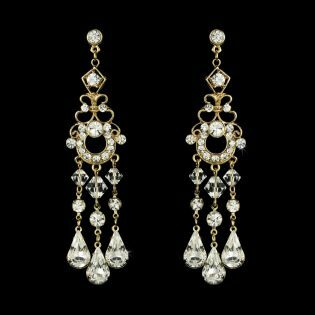 The elegant design of these bridal chandelier earrings makes the pair the perfect accessory to your white or ivory wedding dress, and an idyllic addition to your spring or summer wedding. 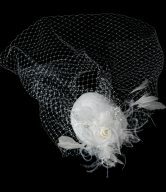 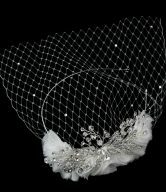 Also perfect for your prom, gala event, homecoming, or any other special occasion. 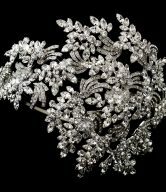 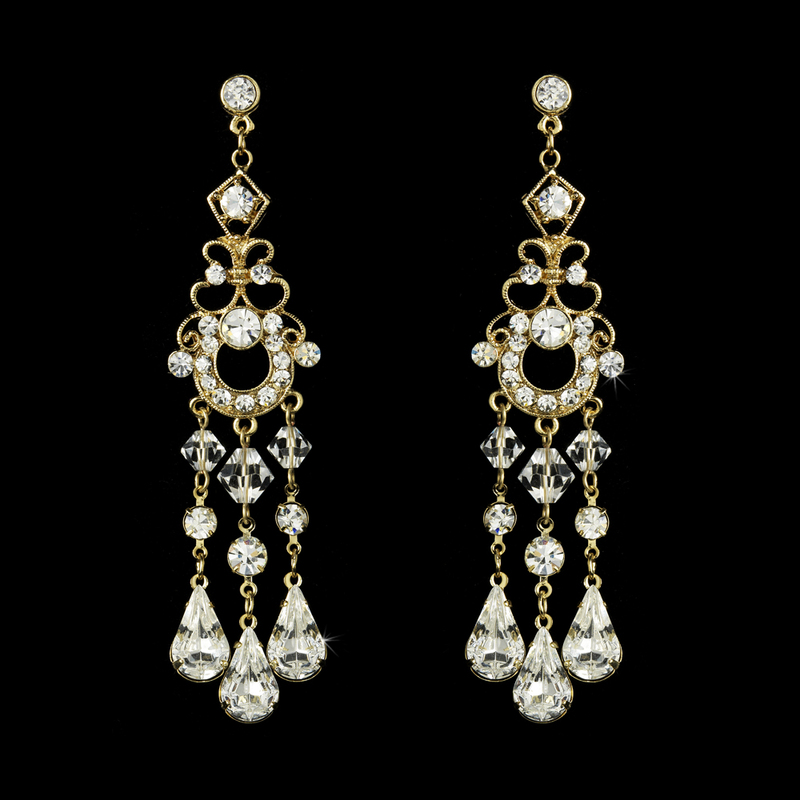 The earrings fall to a romantic 3-1/4″ in length. 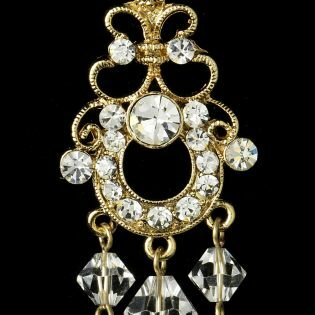 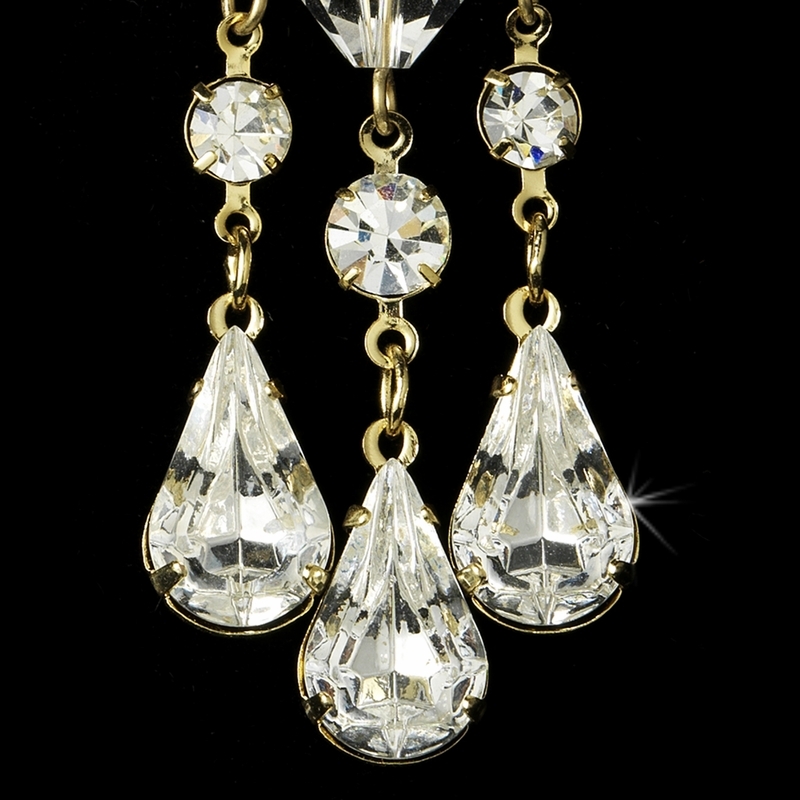 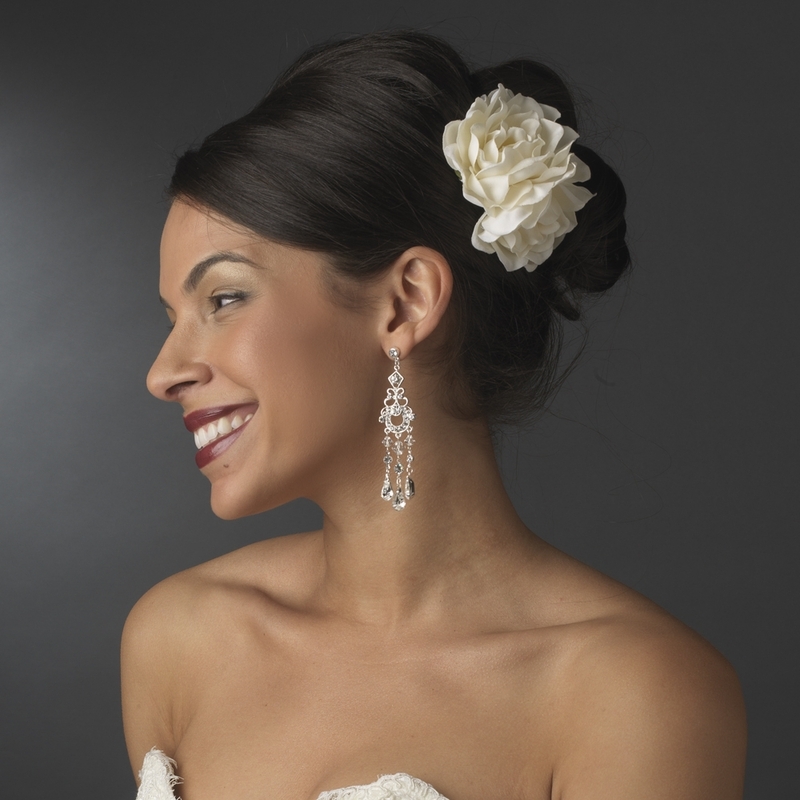 The beautiful Swarovski Bridal Chandelier Earrings come available in 2 color options – Gold/Clear and Silver/Clear. 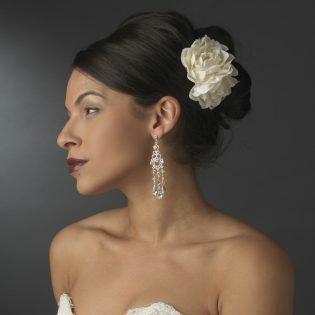 ***Model above is wearing the Silver/Clear version of these earrings.